You cannot have missed it: Brexit. On March 29, 2019, the United Kingdom will officially leave the European Union. The results and follow up will take years. Many economists believe that the Brexit is likely to have a negative impact on the medium and long-term UK economy. But what are the consequences for biotech and pharma industry in Europe? First of all, the head office of the European Medicine Agency will move from London to Amsterdam, which means that 900 experts will move as well. Not only this, all the tasks that the EMA does will also relocate, including Rapporteur- and Co-Rapporteur activities and the Reference Member State activities. This will cost many jobs in the UK, and a loss for local economy (hotels, restaurants) is likely. It will not only cost jobs and have an impact on the economy, it means that the UK will be fully responsible for the regulation of the life sciences industry, and will no longer contribute in the EMA anymore, as it is doing right now. 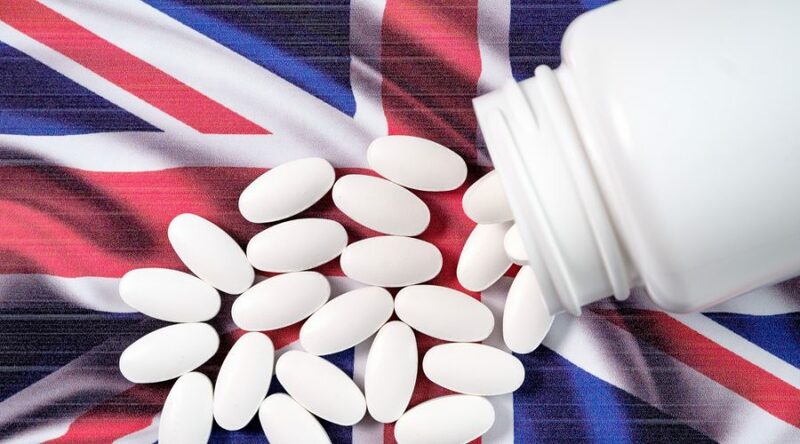 Ultimately, this can mean that researchers and clinical trial sponsors will have to act on two different regulatory guidelines when they want to share reagents and expertise between Europe and the United Kingdom. Worst case scenario, the pharma industry of the UK could see difficulties with access to European markets. Currently, if a drug is approved by the EMA, it is automatically accepted in the UK market. As the EMA goes to Amsterdam, this will change, and if no regulatory framework is imposed, it will have a massive impact on the UK pharmaceutical market. On top of this, there are major concerns about R&D funding. Currently, about 20% of the pharma R&D spendings in the European Union is from the UK. These concerns can be split over four subjects: companies will move their R&D bases to another country, EU funding flows will be disrupted, the reputation and influence from the UK will fall, and companies in the UK will see troubles with recruiting international expertise. Luckily, the UK government sees these funding problems, and is aware of the fact that sustaining R&D funding will have an influence on whether the Brexit will be a success. These are just some of the consequences that are expected. But some experts also say that there is nothing to worry about. There are still a few months to go, and it is likely that treaty’s and trade agreements will be signed to prevent problems between the UK and EU. But there is no turning around from the Brexit, so we have to make the best of it.